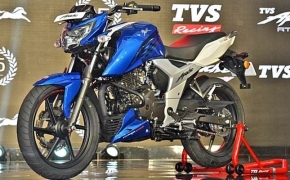 India’s middleweight segment is growing but there is still an issue of affordability with a lot of bikes in it. While the Benelli Tornado 302 R is a great sports bike, it finds itself, out of reach of many Indian riders. With the benchmark of value for money riding already been set by the KTM with its Duke 390 and TVS with its Apache RR 310, the range between Rs 2 to 3 lakh, is the place every entry-level middle weigh prefers to be. 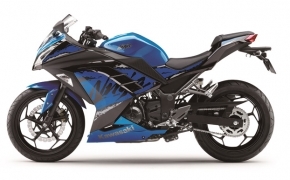 As a result many months ago, Kawasaki decided to manufacture its entry-level Ninja 300 in India. 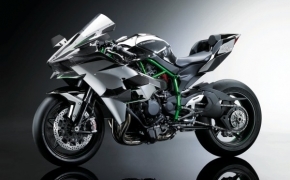 The company realized that they are already sitting on a perfect entry-level sports bike which can counter the competition. The Ninja 300, up to this date was being sold through CBU, meaning the bike was made at someplace else and was imported to India as a complete motorcycle unit, hence the name Completely Build Unit. 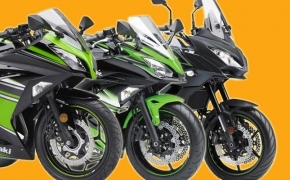 In order to effectively clear out the CBU stock, Kawasaki decided to offer massive discounts on Ninja 300. 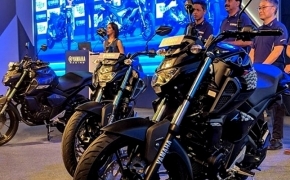 Price cuts of up to Rs 40,000 were being offered on the older stock so the company can begin selling the bike from a fresh slate. 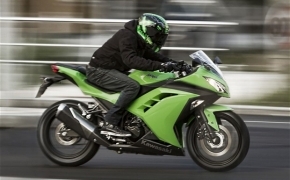 Different media outlets on the Internet are saying that Kawasaki may include a Slipper Clutch or new colour options in the Indian made Ninja 300. If reports are to be believed the Indian made Ninja 300 will be featured with good dual channel ABS as riding a 300 cc motorcycle especially on Indian roads without an ABS is very difficult. 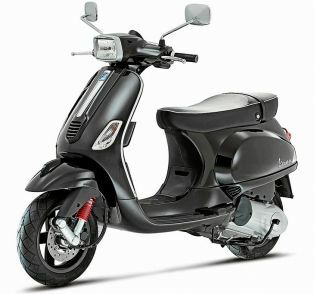 With the exception of Royal Enfield 350, every other 300 cc bike in our country has a dual channel ABS. 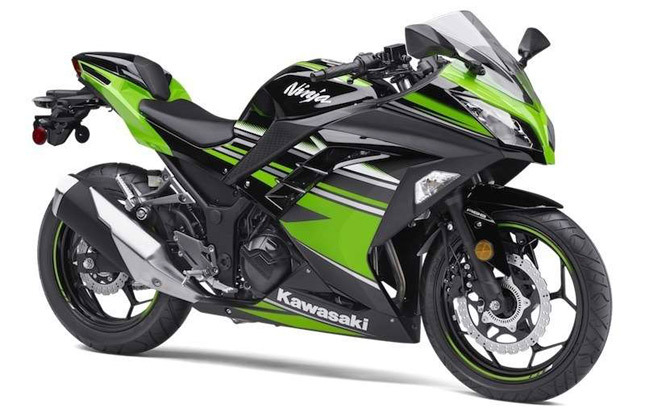 Although it's obvious that the RE Classic 350 doesn’t need an ABS, Ninja 300 should definitely get one. 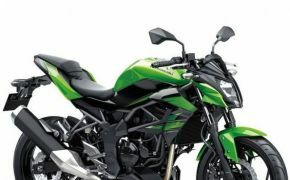 If the Indian made Kawasaki gets priced under Rs 3 lakh, then it will become the most affordable dual cylinder bike in the country and that will change a lot of things.